the iBall Slide Brace-X1 4G tablet is priced at Rs. 17,499 in the Indian market. It's been a while we have witnessed a tablet launch in the market. 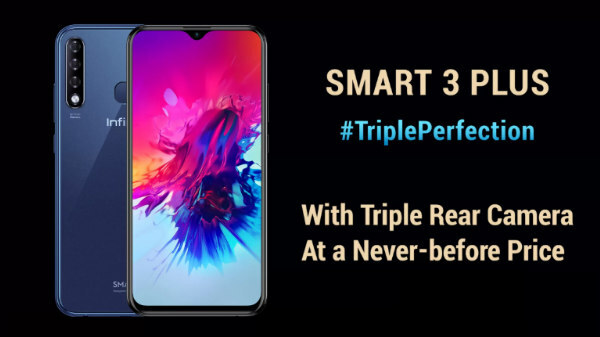 The manufacturers have put all their focus on smartphones as they are in trend and undoubtedly the profit makers. However, tablet market is not yet dead and people still look for large screen Android devices. That said, iBall has launched the 4G variant of iBall Slide Brace-X1 tablet in India at a price of Rs. 17,499. 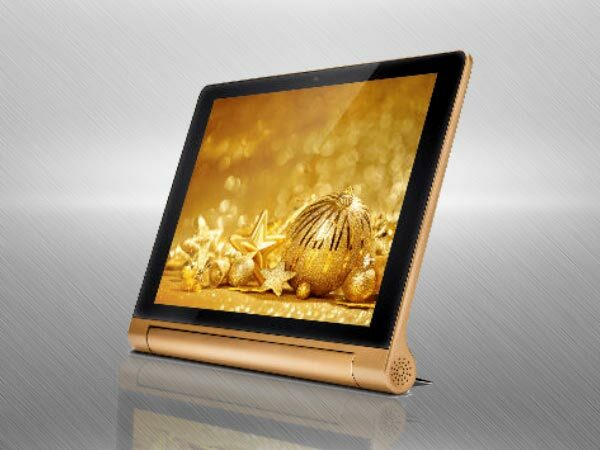 The tablet comes only in a Gold colour option and at this price point, it will compete against Apple iPad Mini 2, Asus Zenpad 8.0, Lenovo Yoga 3 8.0, etc. Let's find out what iBall is offering with Slide Brace X1. iBall Slide Brace-X1 comes with a inbuilt metal kickstand that can help you place the tablet on a table or any flat surface. You can enjoy watching a movie or browse internet with ease without holding the tablet in your hands. The kickstand also houses dual-chambered speakers for loud and clear sound. Talking about the design, the tablet looks quite well built and premium. iBall Slide Brace-X1 is powered by a 1.3GHz octa-core ARM Cortex-A53 processor with MaliT720 GPU and 2GB of RAM. The tablet has 16GB of inbuilt storage that can be expanded by up to 64GB via a microSD card slot. The tablet has a large 7800mAh battery, which is rated to last up to 24 hours without the recharge. iBall Slide Brace-X1 features an 8MP auto focus rear camera with LED flash, and a 5MP front camera for selfies. The 4G tablet runs on Android 6.0 Marshmallow out-of-the-box. You can use Reliance jio services on iBall Slide Brace-X1 4G because it supports VoLTE. Besides, the tablet has voice calling, 4G, Wi-Fi, Bluetooth, Micro-USB, GPS/ A-GPS, and OTG support. iBall Slide Brace-X1 comes with support of 21 regional languages support and offers Microsoft Office apps and other utility apps such as Facebook, Saavn, and WhatsApp, etc.